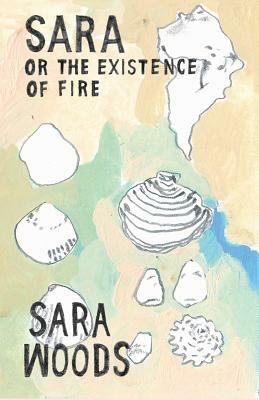 This is a reprint of Sara or the Existence of Fire, the second book by the polynymous Sara June Woods/Moss Angel/etc. A dreamy and strange prose-poem novella about a girl named Sara and her dog. Written pretransition, the author, a transgender woman, imagines a dream version of herself as she could be after transition while confusing danger seems to lurk around every corner. Sara or the Existence of Fire establishes many of the conventions that would be later referenced and explanded upon throughout both the Sea-Witch series and the poetry collection Careful Mountain.